In this 2.5 hour workshop, Sarah Sewell of Wildgoose Designs will teach you how to make a fabric-covered 30cm drum lampshade. 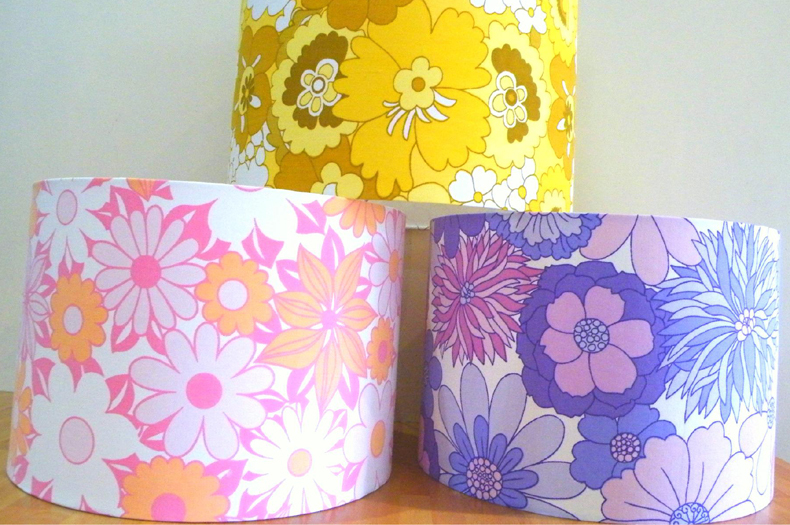 Your lampshade can be made for a table lamp or pendant fitting (ceiling). Suitable for beginners & no crafting experience necessary! 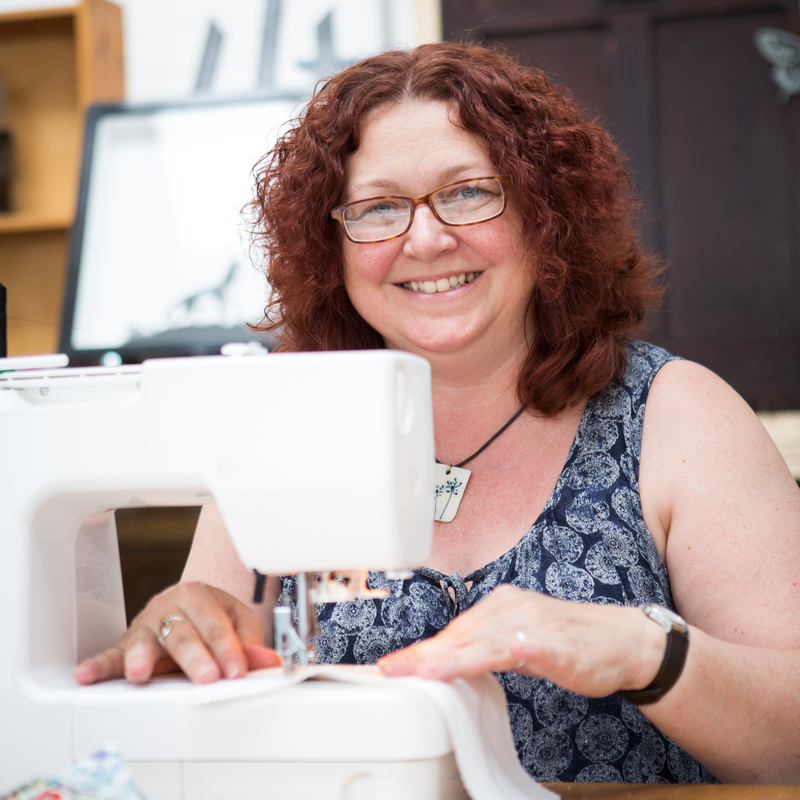 £35pp includes tuition, materials (including lampshade frame), tea/coffee & cake!